GIVING TO SAVE LIVES ! Your small giving can make a HUGE impact ! Thanking you in advance for your support and contribution. After all, we are all in this together! Share! 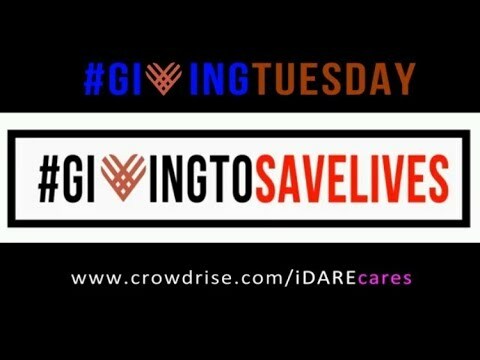 Hit social media hard and tell everyone know about iDARE #GivingToSaveLives #iDAREcares. $25 = Help support emergency items such as first aid kits, bandaids.